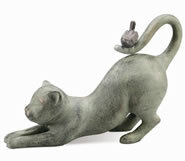 These lazy cats will find a sunny spot in your garden to pass the day, or you might find them lounging by your front door, anxiously awaiting your return. 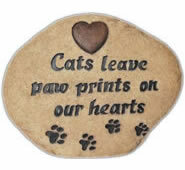 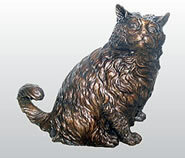 Our adorable cat garden sculptures and statues are beautifully crafted and maintenance-free in any climate. 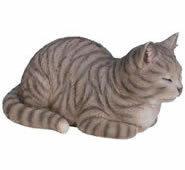 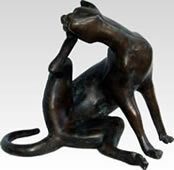 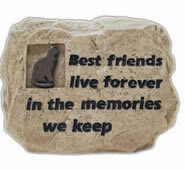 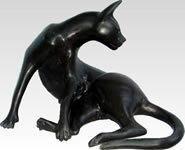 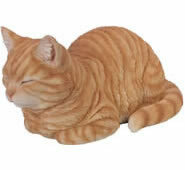 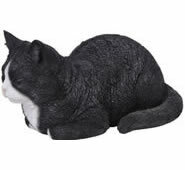 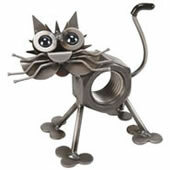 We also carry a large selection of indoor cat statues and figurines, perfect for your home interior.